Clark Nova is a progressive web and print design agency based in Canada. We will exceed your expectations. 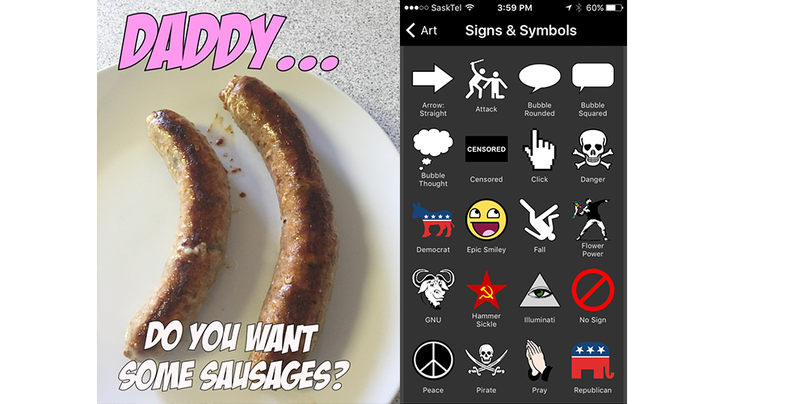 We give freebies, and other goodies via our newsletter. You have an idea. We take your idea and convert it to pixels, taking advantage of all of today's modern online and social technologies. When your company works with Clark Nova you gain access to an experienced team of specialists who guarantee results. Whether your goals are design, print, brand building, or a full fledged e-commerce setup, we will exceed your expectations. Mobile is huge. 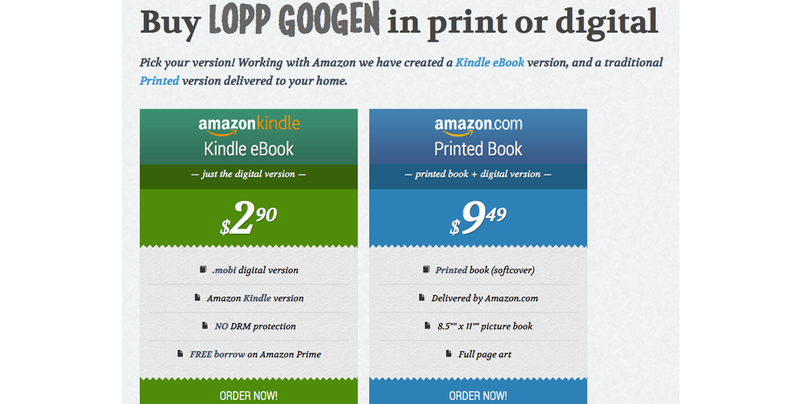 If it doesn't work on all devices, we won't sell it to you. We're perfectionists. We produce clean elegant code that's easy to maintain. All source materials are provided for the work we do. Tweak that logo! We apply a no BS attitude to everything we do. If it's possible we can do it. Managed hosting, website design, e-commerce, digital art, video, print, branding, mobile apps, strategy, SEO, marketing, social, ICO advisory ... whatever it is we've got you covered. We build high quality HTML5 websites customized to the very last pixel. Perfection is always a good thing. 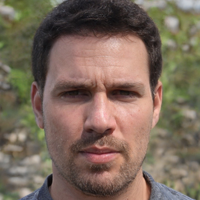 Want to build something complex using a custom API or relational database? We can do that. Whether your forming a marketing strategy or building your perfect logo, we've got you covered. Some of our favorite work is below. Click on an item to get more details about the project. What does this stuff cost? Contain Water Systems wanted a clean looking logo that conveyed water containment and strength in a modern design. The other requirements were that the logo was not overly complex and scalable to any size. The end product was a vector based image that with slight color modifications looks fantastic on any background. Tools used: Illustrator, Photoshop. 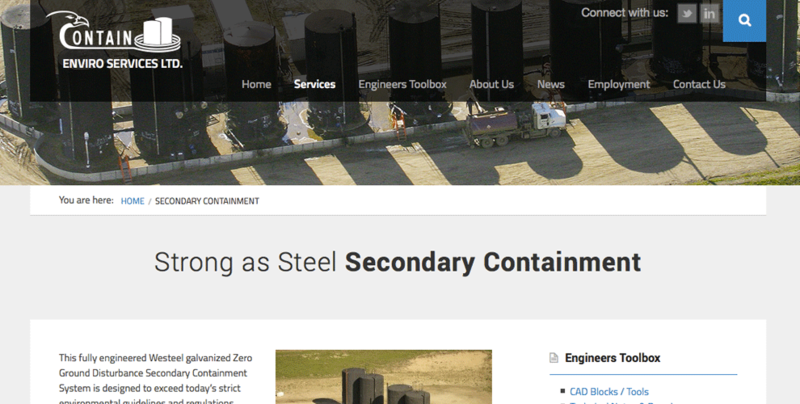 Client: Contain Water Systems Inc. Copyright ©2019 Contain Water Systems Inc. All Rights Reserved. 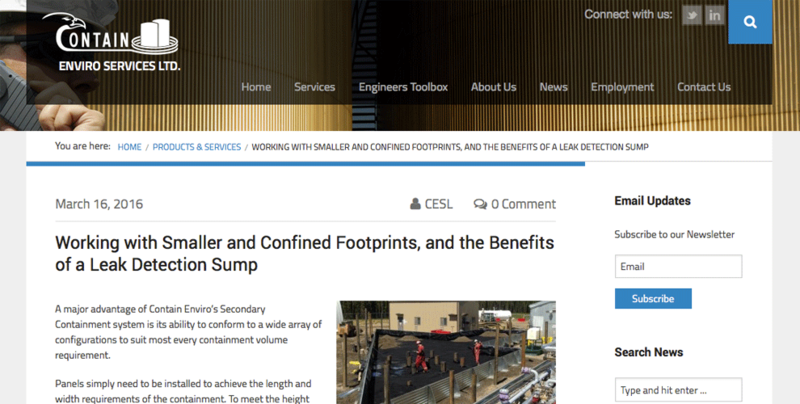 Contain Enviro Services required a fresh website with some advanced CMS features: a clean responsive template that works great on mobiles, news area with linkedin/twitter controls, and great use of their existing imagery. 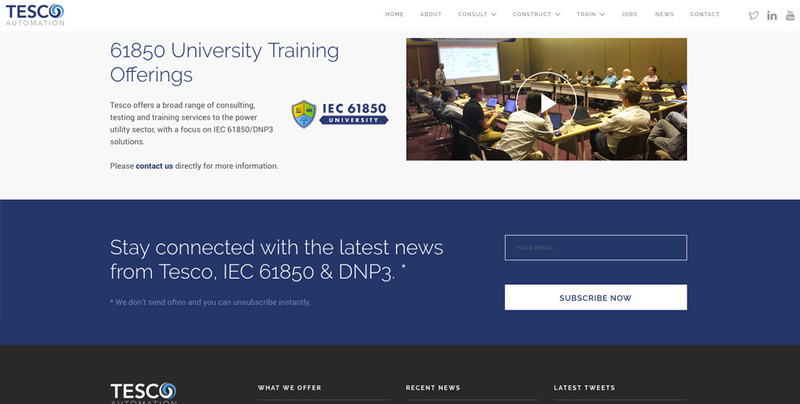 We went with Wordpress for this project and made use of crisp vector graphics throughout for a clean corporate look. Client: Contain Enviro Services Ltd. Copyright ©2019 Contain Enviro Services Ltd. All Rights Reserved. 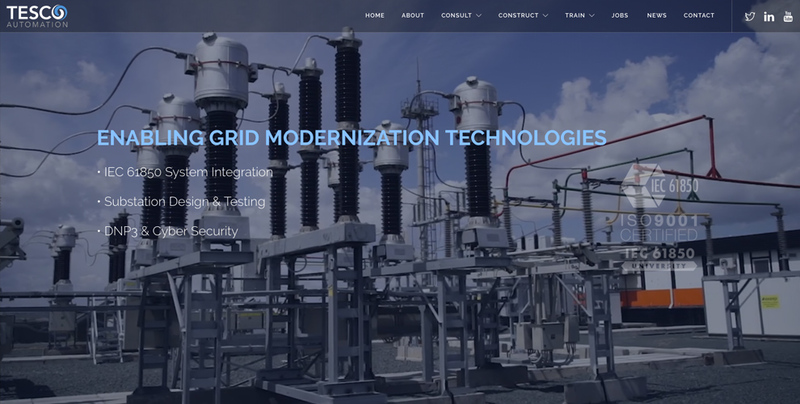 In-depth Wordpress project for a major electrical utility services company in Canada. Project involved an events calendar, custom video segments, and full social profile. 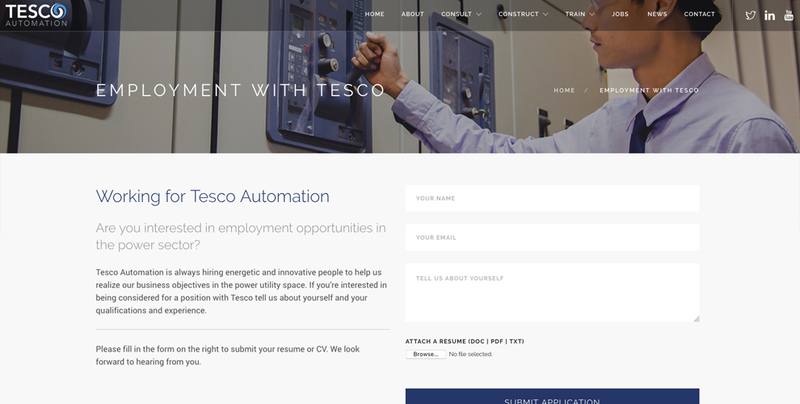 You can view the website at Tesco Automation. 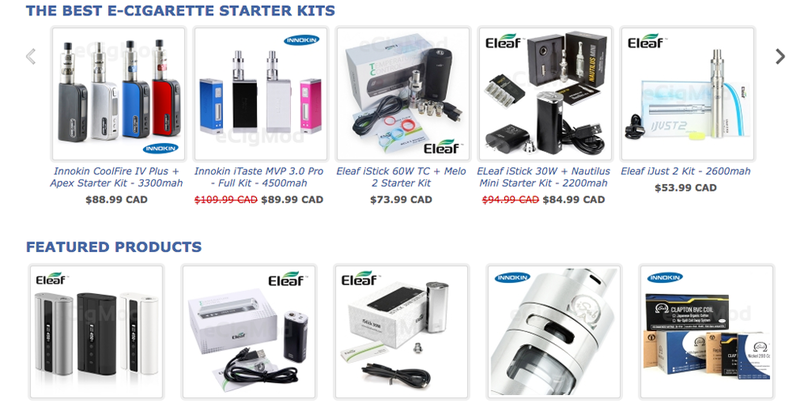 eCigMod Canada required an e-commerce engine, brand, payment infrastructure, shipping system, and everything else require to start selling online. 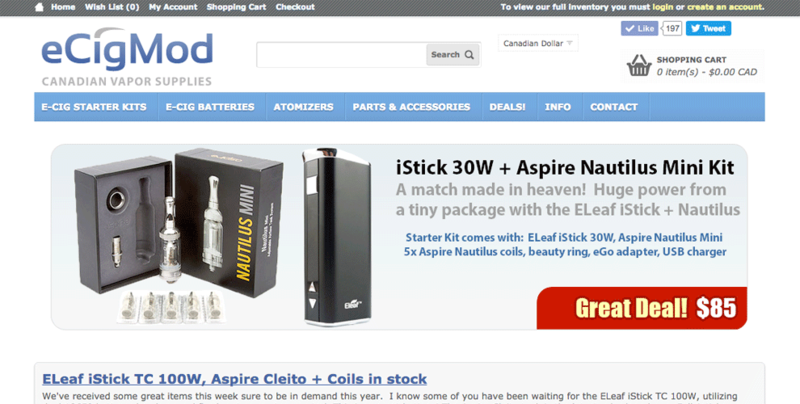 The shop is a live web store built on Opencart and is doing over $100k/annum using our software. 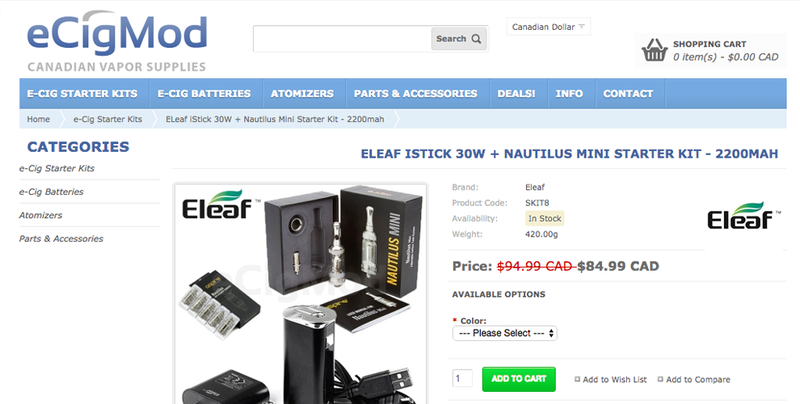 Copyright ©2019 eCigMod Canada. All Rights Reserved. 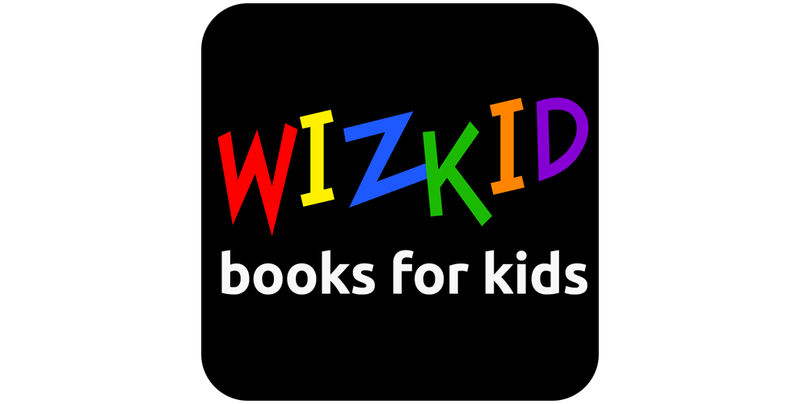 Wizkid Books required a clean looking brand, simple website and 3D book generated for their children's books. Copyright ©2019 Wizkid Books. All Rights Reserved. 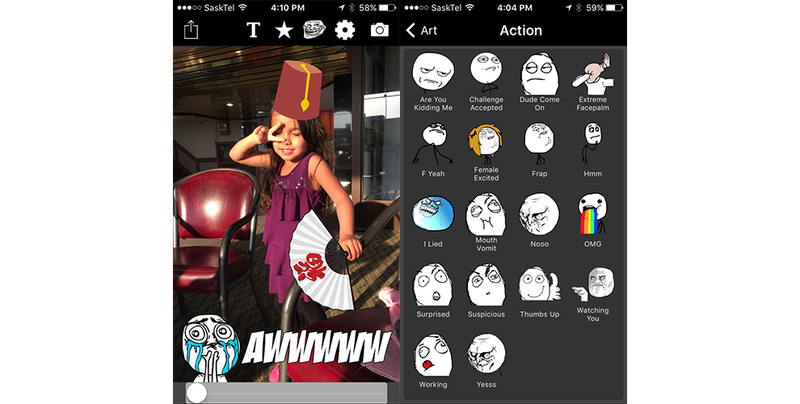 The best vector based image captioning app in the app store! 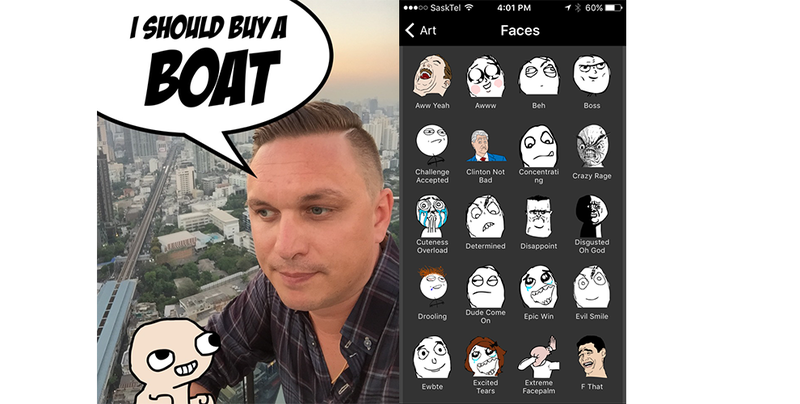 Clark Nova worked on the Troll Boss iOS application in 2012 providing all of the branding, vector art used throughout, and the website used to promote the app. Download Troll Boss now in the iOS app store. It's free! Copyright ©2019 TrollBoss Inc. All Rights Reserved. 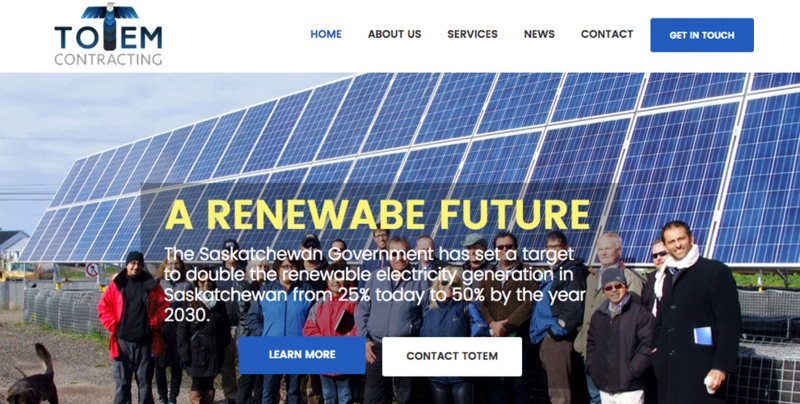 TOTEM Contracting was looking for a complete identity package with social tie ins. 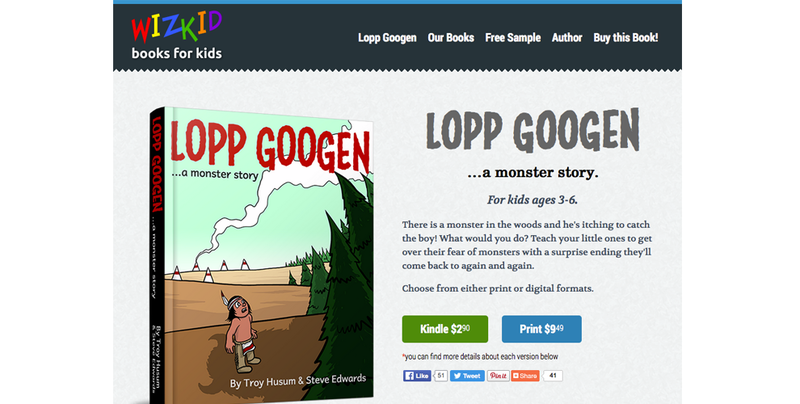 The website is 100% responsive and looks great on all devices. Copyright ©2019 TOTEM Contracting. All Rights Reserved. This is part of the branding for a Canadian bitcoin conference in 2014, that included a completed website. 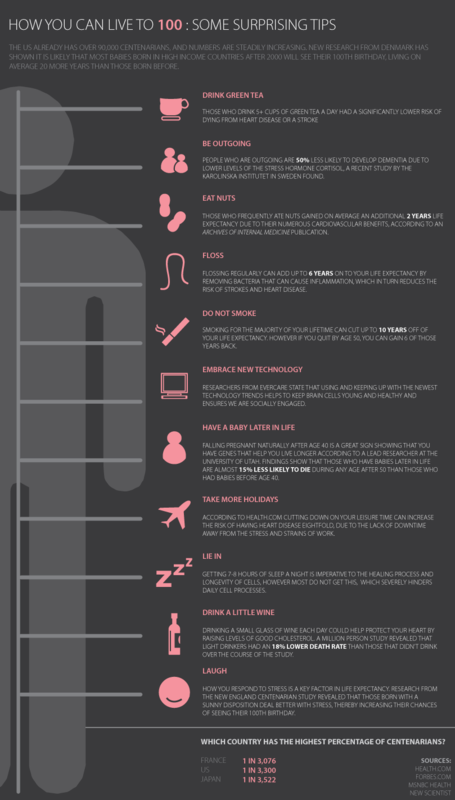 Copyright ©2019 Bitcoin Canada. All Rights Reserved. This vector was designed for a video addon on the Kodi media center. 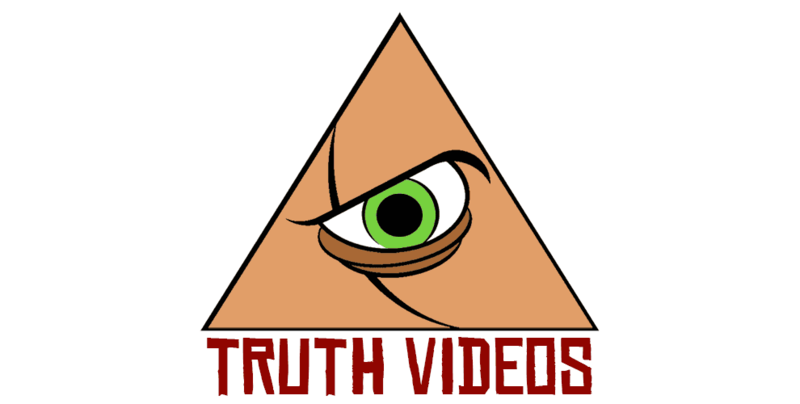 The addon Truth Videos is in the official Kodi repository. Copyright ©2019 Truth Videos, All Rights Reserved. 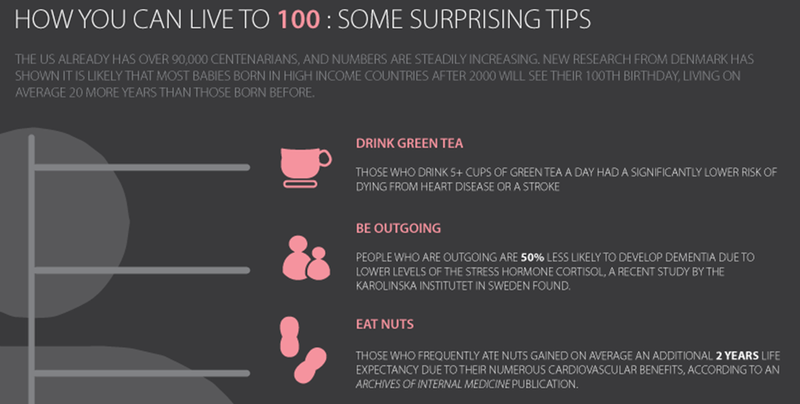 This health infographic was published by a major online health blog and garnered a lot of views and user interaction. Copyright ©2019 Clark Nova Holdings. All Rights Reserved. 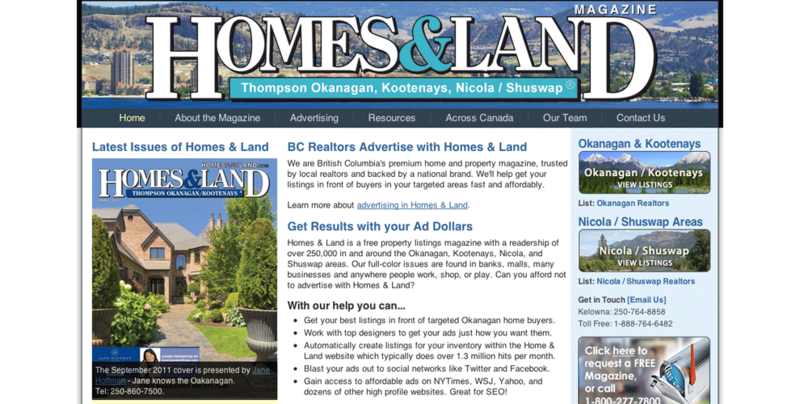 Homes & Land Magazine in the Okanagan wanted a website redesign to allow their clients easier access to their listing and backend tools. 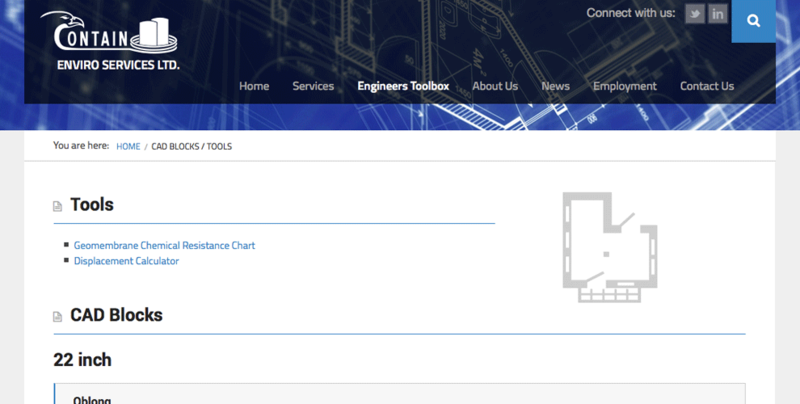 We did a full custom website design with custom toolset. 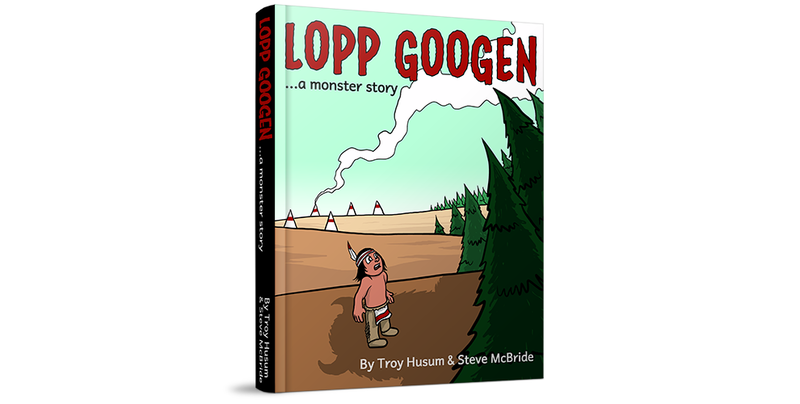 Copyright ©2019 Homes & Land BC. All Rights Reserved. 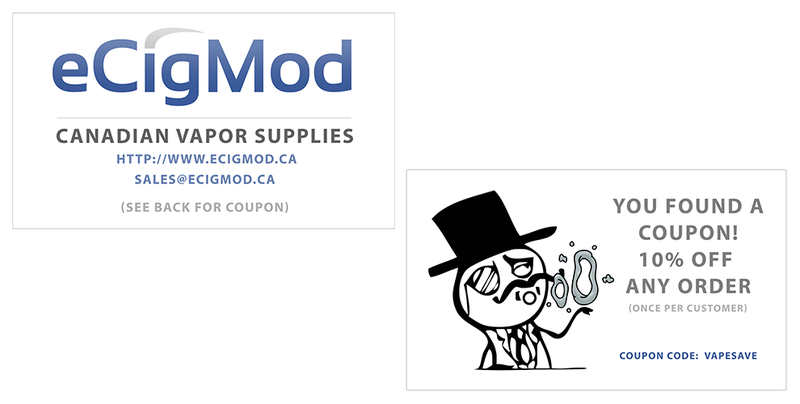 It was important for eCigMod to offer its customers coupon codes via business cards they included with their orders and gave out in public. We designed a crisp vector based card for them and built templates with easy controls to make edits to build more. Providing value for money is something we pride ourselves on. No price gouging or late project surprises. Some of our team members have 20 years experience designing for the web. Expect results! We just handle it. Let us worry about keeping your website online while you worry about business. "Clark Nova exceeded our expectations with our brand work. They provided hundreds of vector graphics, an app icon, a complete website, and a marketing strategy for iTunes and the web. We couldn't be more pleased with the results." "Clark Nova and Troy are true professionals. I HIGHLY recommend giving them an opportunity to take the vision from your head and put it on the computer screen. When you run out of ideas they are also very creative and ready to help. Great company, great service! 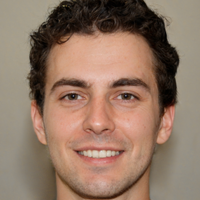 I will use them and continue to recommend them every time." 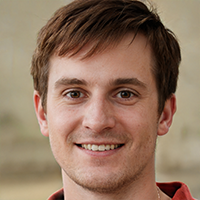 Eric Konechny, Contain Water Systems Inc.
"An absolute pleasure working with this company! They found problems in our business model on Day 1 that we wouldn't have discovered until it as too late. I can't recommend Clark Nova enough...worth every penny." If you're requesting a quote please be as detailed as possible about your project. Please clearly state your goals and budget. We'll try to get back to you within a few days. 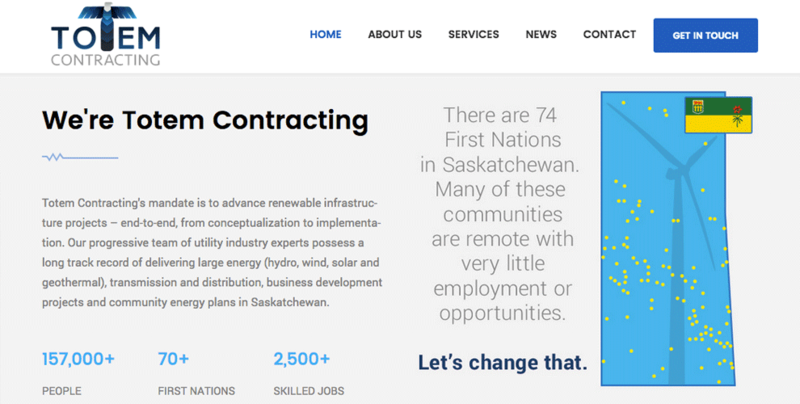 Clark Nova is a web design company based in Regina, SK, Canada. All contents copyright © 2019 Clark Nova Holdings. All rights reserved. Built and hosted in Canada.